With a stay at Luna Caprese in Naples (Historical Center), you'll be a 4-minute walk from Lungomare Caracciolo and 8 minutes by foot from Castel dell'Ovo. 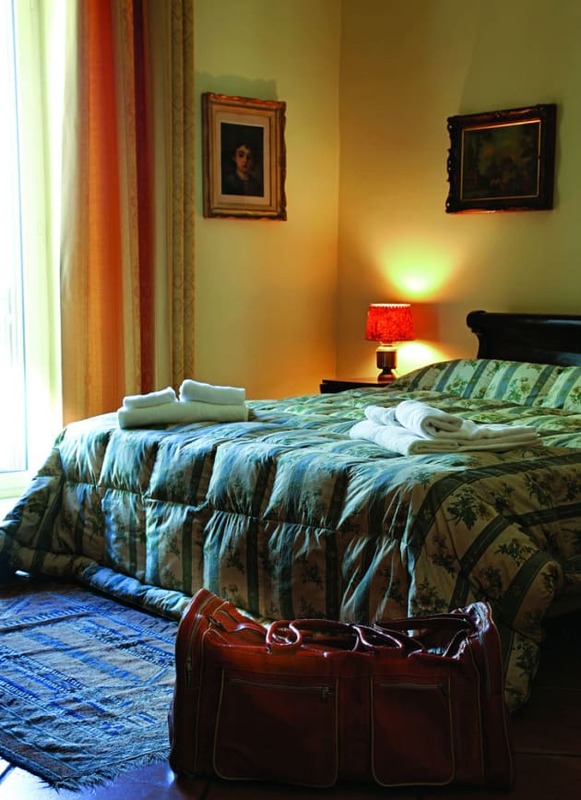 This bed & breakfast is 0.4 mi (0.7 km) from Gulf of Naples and 1.5 mi (2.4 km) from Port of Naples. Featured amenities include express check-in, a 24-hour front desk, and multilingual staff. Make use of convenient amenities such as complimentary wireless Internet access, concierge services, and a ballroom. Take advantage of the hotel's room service (during limited hours). A complimentary buffet breakfast is served daily. Featured amenities include express check-in, express check-out, and multilingual staff. A shuttle from the airport to the hotel is provided for a surcharge (available 24 hours), and self parking (subject to charges) is available onsite. 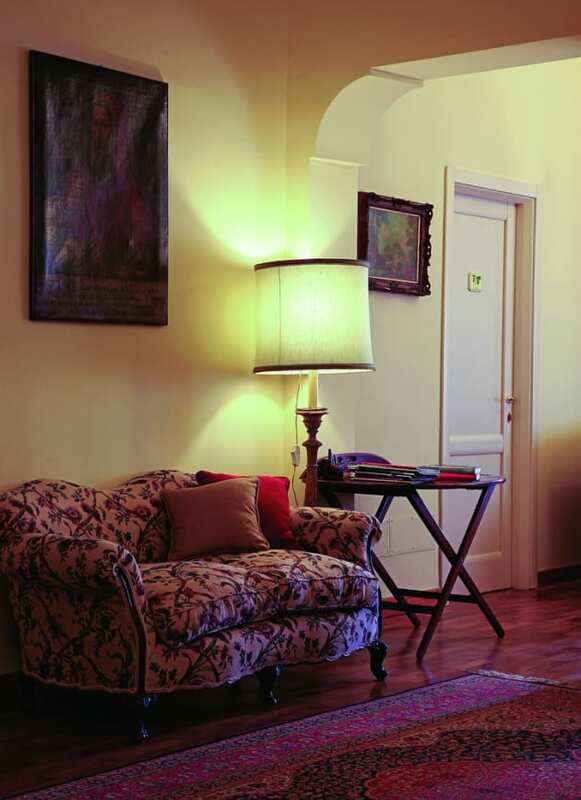 The hotel Albergo del Golfo offers its guests a modern, refined atmosphere in the heart of the old town centre. 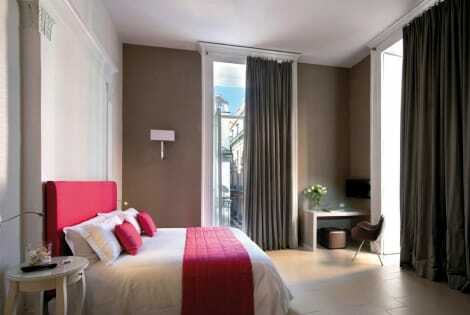 The central location makes it the ideal lodging for both tourists and business travellers. 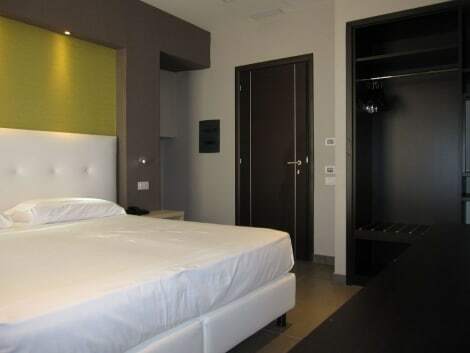 Hotel is close to the Piazza Municipio (400 meters), with the Maschio Angioino castle, where you will find the port and Beverello pier, Piazza Garibaldi(on 1 km), where you will find the central train station and the Circumvesuviana, the underground and the bus terminal. From Beverello pier, there are boats to the stupendous islands of the Gulf of Naples (Capri, Ischia and Procida); from Piazza Garibaldi, the Circumvesuviana will take you to the archeological sites of Pompeii and Herculaneum in addition to splendid Sorrento from where you can reach the famous Amalfi Coast. 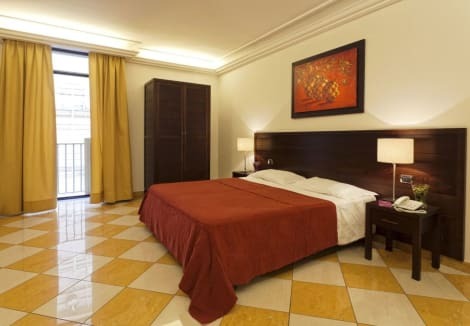 With a stay at Hotel Piazza Bellini in Naples (Historical Center), you'll be steps from Piazza Bellini and 4 minutes by foot from Spaccanapoli. 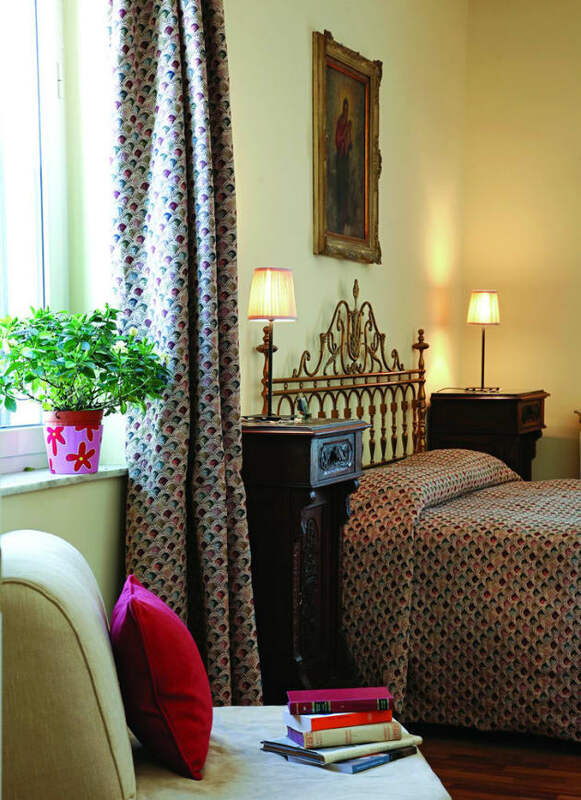 This hotel is 0.2 mi (0.4 km) from Naples National Archaeological Museum and 0.4 mi (0.6 km) from Naples Underground.